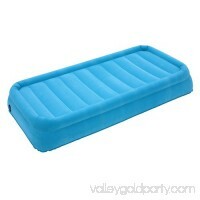 Description: This inflatable bed is a great helper for you after long time driving. 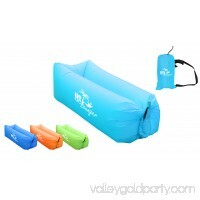 High quality soft flocked PVC material and wavy design, it not only can prov..
Inflatable Hangout BLUE Lounger with Portable Carry Bag - USE IT WHENEVER / ANYWHERE - When you go for camping, outdoor BBQ, beach, swimming pool or any other o..
Inflatable Hangout YELLOW Lounger with Portable Carry Bag - USE IT WHENEVER / ANYWHERE - When you go for camping, outdoor BBQ, beach, swimming pool or any other.. 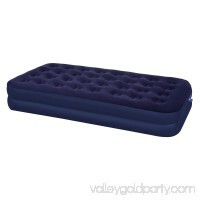 Designed for comfort and reliability, the Home Source Intex Pillow Rest Blue Downy Air Queen Bed w/ 120V Pump offers the convenience of a portable airbed with t.. 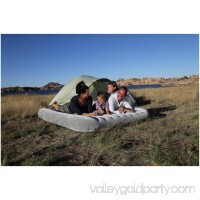 The Tahoe Gear Twin Sized Bed Kit provides the 1-stop solution for twin-size air mattress use while camping. 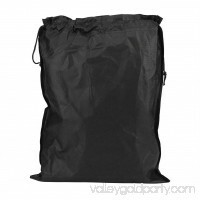 The set includes a fitted sheet, cover sheet, and b.. 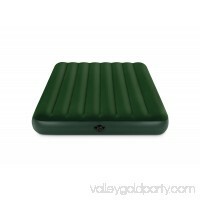 US Lounger Dark Green Headrest Fast Inflatable Portable Outdoor or Indoor Wind Bed Lounger, Air Bag Sofa, Air Sleeping Sofa Couch, Lazy Bed for Camping, Beach, ..
Intex Full 8.75" Prestige Downy Airbed Mattress with Battery Pump: The Intex Prestige Downy Full Airbed is a great choice to use for the red outdoors! The inner.. US Lounger Yellow Fast Inflatable Portable Outdoor or Indoor Wind Bed Lounger, Air Bag Sofa, Air Sleeping Sofa Couch, Lazy Bed for Camping, Beach, Park, Backyar.. 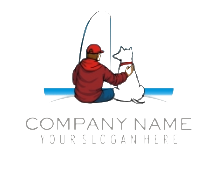 US Lounger Night Fast Inflatable Portable Outdoor or Indoor Wind Bed Lounger, Air Bag Sofa, Air Sleeping Sofa Couch, Lazy Bed for Camping, Beach, Park, Backyard..
A powerful AC motor inflates or deflates the air bed in under one minute. 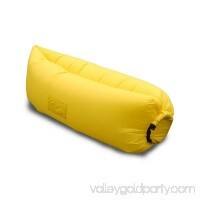 Plug it in, press the button and the bed inflates or deflates. 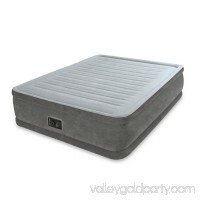 The air bed also featur.. The Comfort Plush Elevated Airbed is engineered with Dura-Beam technology, resulting in amazing durability for years of lasting comfort. The secret is in the Fi..
Great for the red outdoors but also handy around the house, the Queen-sized Intex Prestige Downy Airbed is waterproof for camping use and its soft flocked top p.. 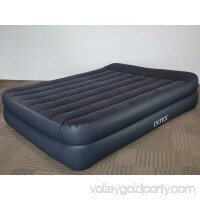 When you need a bed in an instant, the Second Avenue Collection Double Twin air mattress is perfect solution! No longer will your guests need to sleep on your s..
Inflatable Hangout PINK Lounger with Portable Carry Bag - USE IT WHENEVER / ANYWHERE - When you go for camping, outdoor BBQ, beach, swimming pool or any other o..